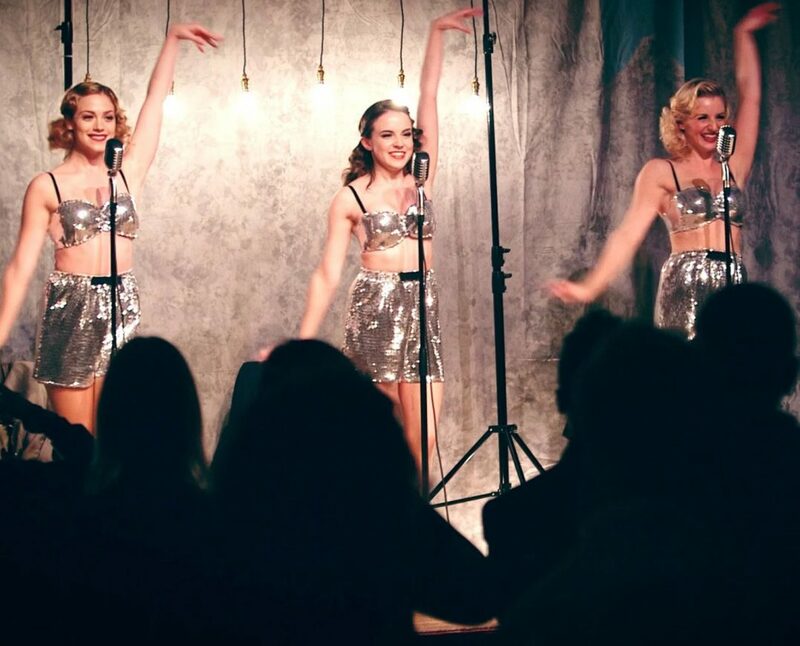 The Tonics take any hit back in time to the immense brassy sound of the 1920s. Their sound is big, bold and unpredictable. The group met over ten years ago where they shared a passion for music, performing and the good old days! 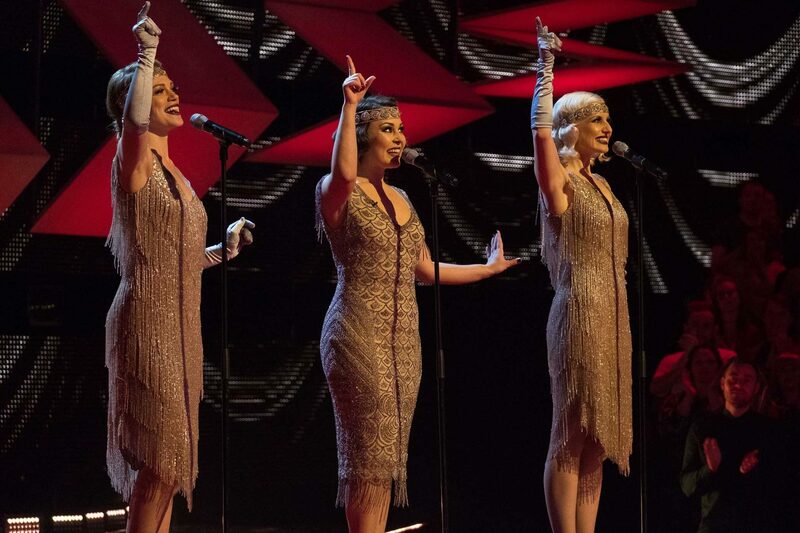 Since meeting and forming The Tonics, the girls have performed at many high profile venues including The Ritz, The Burj Khalifa and The Ned, where The Tonics actually sang alongside Gary Barlow. "Thanks for the fab music."